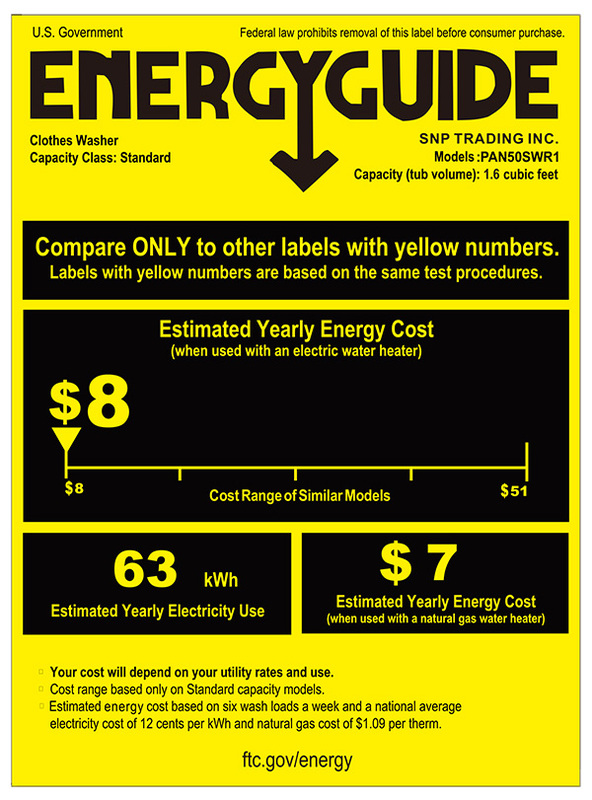 Only available in US. OUT OF STOCK. The latest generation, enhanced design. 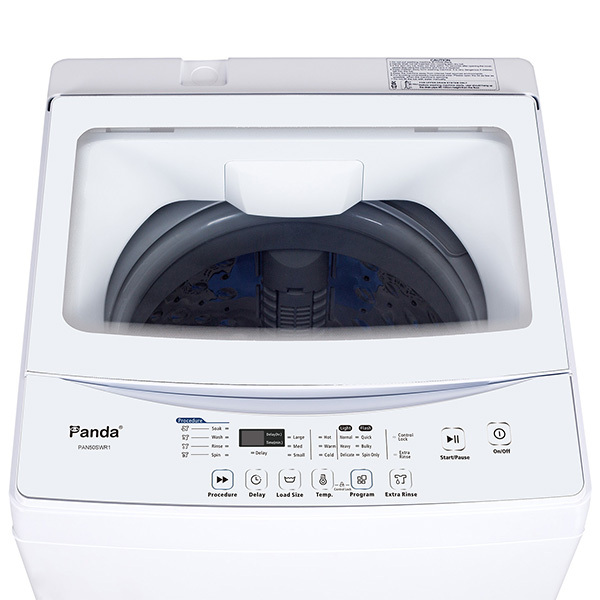 The Panda 1.6 cu.ft Compact Washer is the right choice for you and your family. 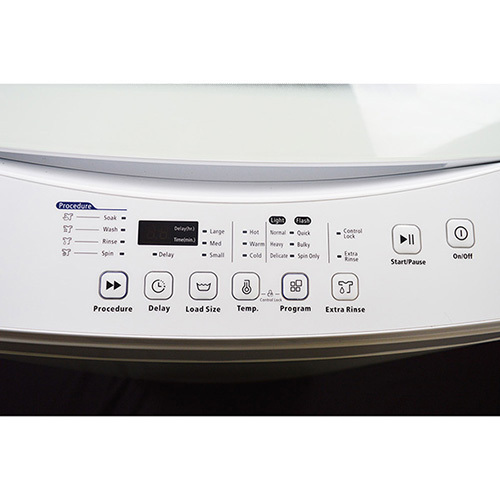 Timeless design features a large See-through viewing window, Smooth lines, electronic touchpad control and LED display. Stainless Steel tub is durable and resists rust and chipping. 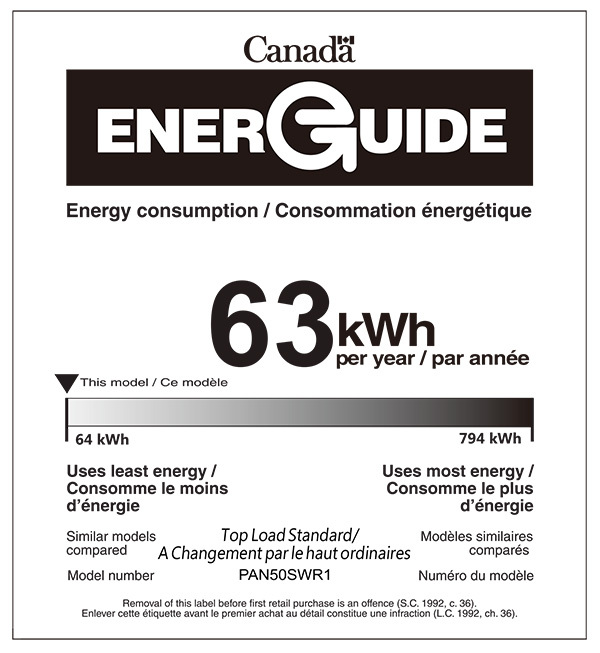 6 washing program provides flexible wash options and excellent fabric care. Upgraded with an extra rinse function. Delay Start and Control Lock available, 2 built-in rollers at the back bottom increase mobility for easy move around. 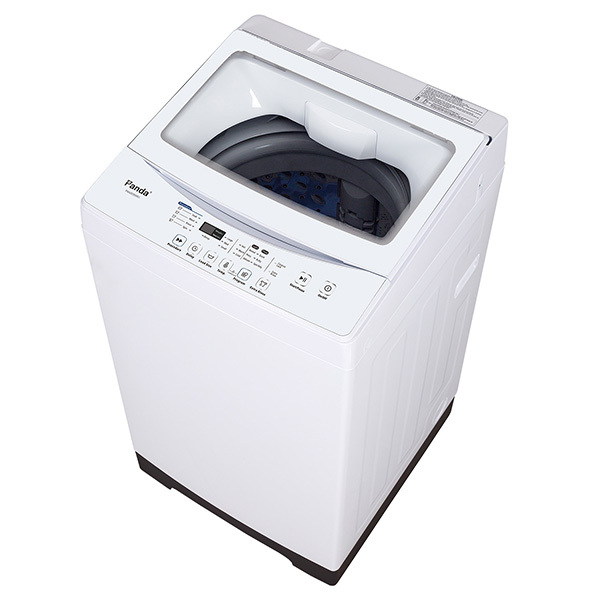 It is a space-saving design which makes your laundry easy and simple. 1. Remove the faucet filter or nozzle from your tap. 2. screw silver part of facet quick adaptor to the tap and tighten firmly. The adaptor has both female and male threads, choose one size that suits your tap. 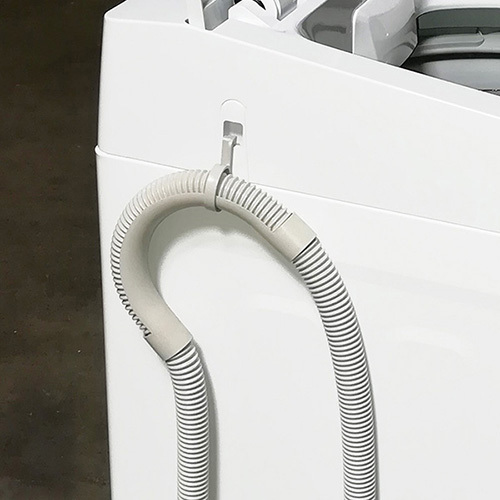 3. one end of inlet hose attaches to COLD connector on the back of washer, tighten with a wrench. 5. Hook the drain hose up to the sink. Make sure during washing, the drain hose must reach always at height of at least 30 inch (in the sink) to drain water out. 3. Choose the Cold Water Temperature ONLY. If choose Hot or Warm water temperature, it may cause the machine malfunction. However, you can always feel free to adjust the temperature on the tap. Pre-Use Caution: Some small objects, such as coins or hair pin may possibly cause clogs for the drainage system. 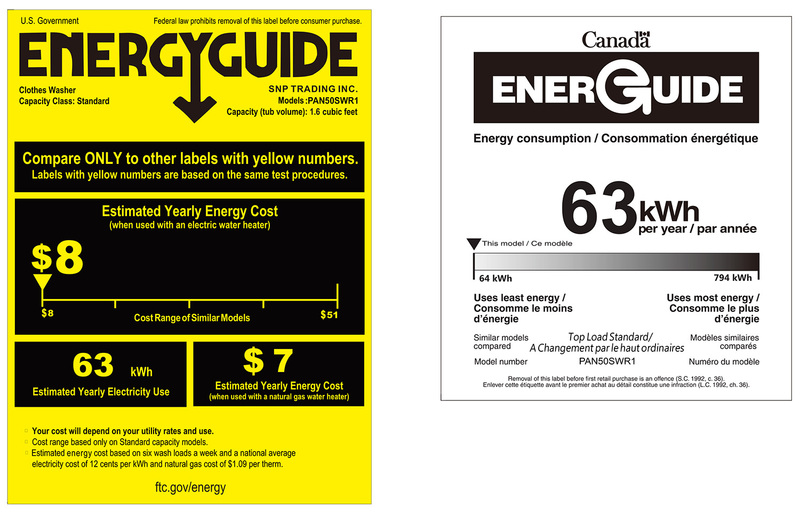 Before load clothes into the washer, please check with the pocket and remove all small objects from the pocket. 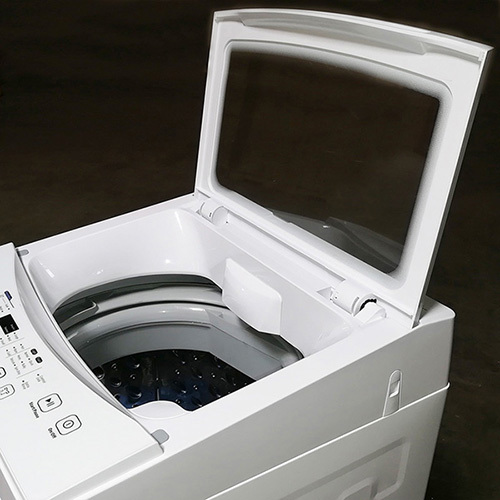 We guarantee all washers are brand new, if you find some water or watermark, it's manufacture testing. 1. 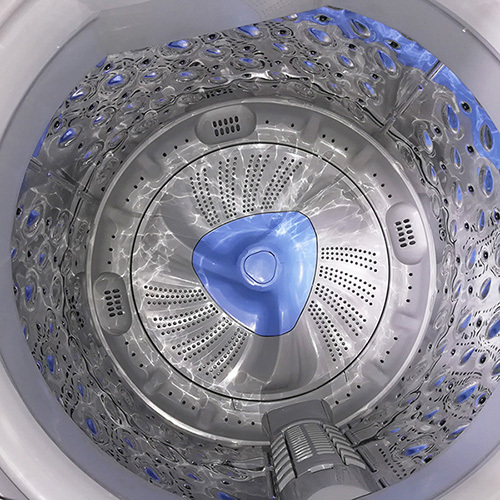 This washer is a space-saving design which makes your laundry easy and simple. 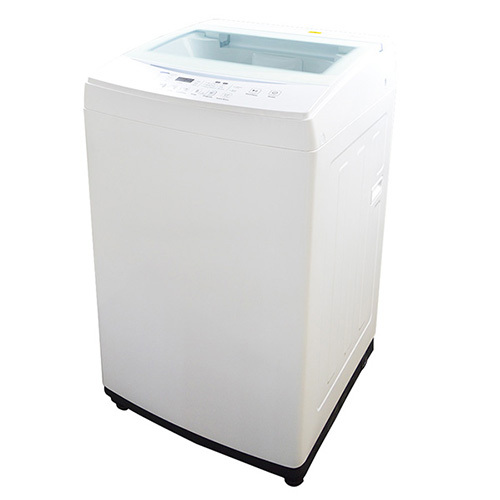 It is perfect for Apartment, RV, Vacation Home, Dorm, and second washer for your house. 2. Lager size 1.6cu.ft capacity allows you to fit up to 11 lbs. of cloth, electronic Touchpad controls and LED display, Delay start available, upgraded with an extra Control Lock option, regular 3 prongs 110 Voltage can be plugged anywhere, 2 built in rollers increase mobility for easy move around. 5. 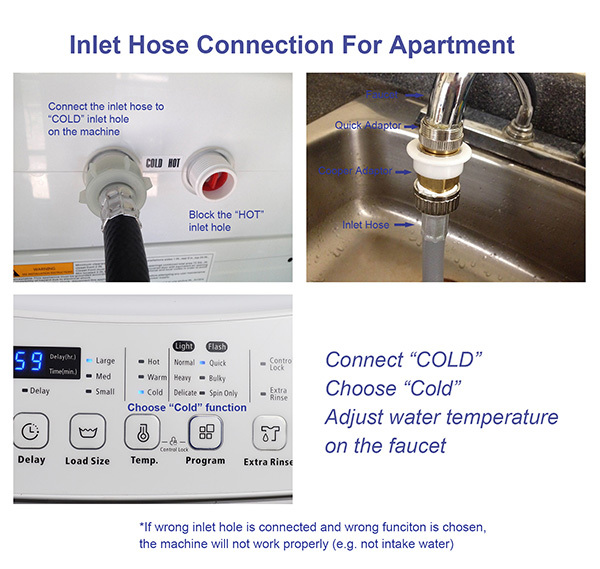 2 rear inlets for easy installation; Connect the washer directly to your faucet with the included quick connect adapter kit and hoses.